Our trio of heroes returns once again to protect bird-kind in an animated comedy that promises plenty of gleeful destruction and off-the-wall humour, with some unexpected twists along the way. 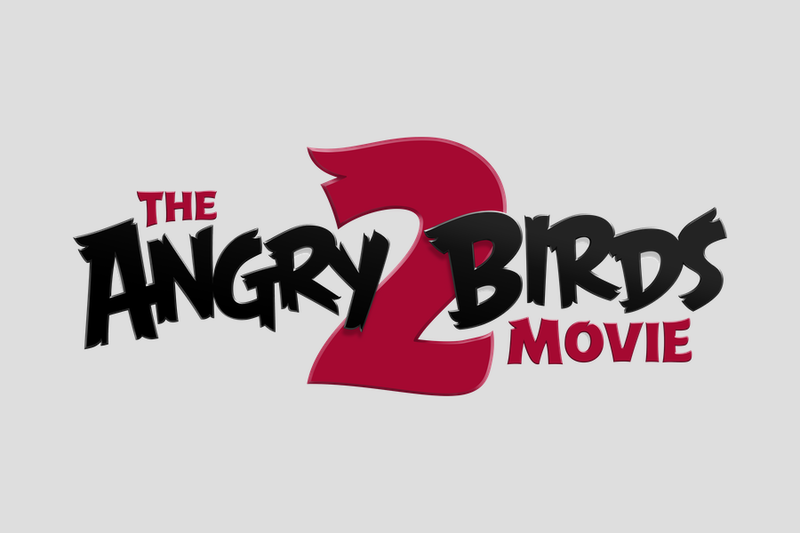 The sequel is a follow up to the hilarious animated blockbuster hit “The Angry Birds Movie” which grossed more than $352M at the global box office and became Sony Pictures’ highest grossing movie in 2016. The movies are based on the worldwide mobile gaming phenomenon Angry Birds, which has been downloaded more than 4 billion times! The all-star cast from the first film reunites with a top creative team of entertainment veterans behind some of the biggest animation success stories of the past decade. The movie will also have new hilarious and award-winning cast mates joining the flock, It’s going to be a comedy adventure of epic proportions and we want you to be part of it!